Wait a second.. Why is it every time I post more info on Facebook confirming it to be a government owned and operated website hell-bent on pushing the global vision of Rome's New World Order under a Socialist format that most (not all) Facebook user tells me I'm crazy and Facebook is just a website that some computer programmer built for fun years ago? It's because the conception and power behind Facebook is just that deceptive. As is common in society, most people want to keep up with the Jones and in a modern society Facebook obviously became the ultimate means by which to do that. Sad thing is, it's popular for even Teens to be lured into that type of prideful temptation as well. The fact people clamor after getting as many "friends" on their facebook page proves that hands down because as everyone knows, only a minuscule fraction of those "friends" truly are real friends. The rest are merely people linking to their page so they will cause others to link to their pages and in so doing your friends list grows off the chart even though you rarely converse with anyone outside your real circle of friends, but the large numbers allows YOU look popular to all those "Jones'" looking on when in fact you've just granted the second beast of Revelation, which is the United States Government access to all your private information. The basic reality is now that all your pictures and comments are on the Facebook servers and so the Government now knows who your real friends are as well as your fake or "facebook friends" as well. They know who your children are, they know who your classmates are, coworkers, neighbors and even the people you hate. (Because we all know how teens and some immature adults love to slam each other on Facebook) The Government also knows all about your favorite foods, TV shows, Movies, music, Sports, where you like to hang out, what type of religious or even nonreligious ideas you have, your favorite color, what type of toys you like and a plethora of other personal facts about you. And don't think for a minute Facebook doesn't have access to your so called 'private areas" on their servers where only your "friends" can see. They own those servers and can do whatever they want with them and YOU gave them permission to do so when you signed the usage agreement when you joined. And for those with less moral reasons to join Facebook; they also know what types of criminal activity excites you. And we all know about the many dumb criminals that do things LIVE on Facebook now-a-days. And now that Facebook has 2 billion users, molding society towards a Vatican approved euphoria is going to be child's play for them. As planned long ago when a political mover and shaker spawned the idea publicly regarding the importance of getting the American sheeple to offer up all their private info so as to make tracking them as easy as using a keyboard instead of globetrotting to chase them down, they can now use Facebook to not only track you, but to fashion society towards their own crazed ideas. 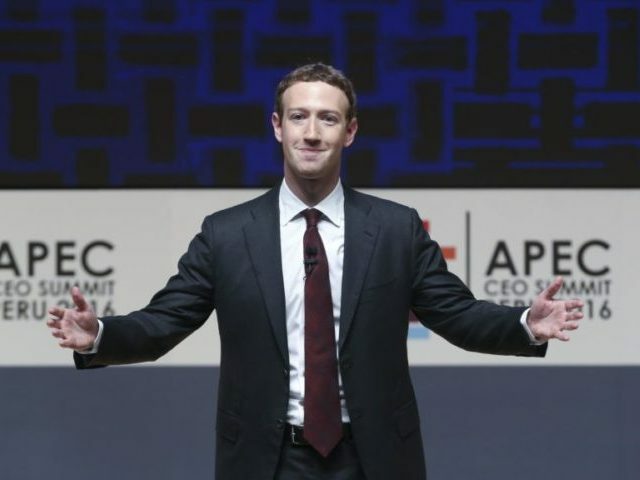 Because Facebook also knows who has political ideas and who doesn't in their system and so all they need to do now is to start an online campaign using Facebook adverts, censoring, promotion, editing and the like to get the people to vote on just about any demonic idea Rome can come up with. Having a voting bloc of 1.94 BILLION users as of the first quarter of 2017 means they can get just about any unjust law passed in any nation on earth as long as they word the propaganda that makes the law appear attractive enough to get any targeted number of the sheeple to vote for it. I can go on and on for hours if I had the time to do so. In fact I already have over 380 articles and videos posted here about Facebook and the very real dangers of joining it for all to see. Suffice it to say, if you want to be easily tracked by the governments of this world when it comes time to enforce the mark of the beast, then stay on Facebook. It can't be said any plainer than that. MARANATHA! !